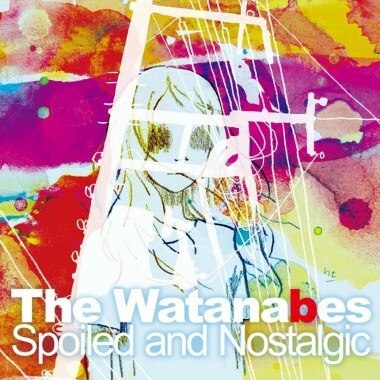 The Watanabe’s third full-length album, Spoiled and Nostalgic, is a compilation of two earlier EPs, released in 2014 and 2016. The title is taken from an unflattering review by Japanzine of their first album (Independent Social Power), which described the Watanabes as “spoiled and nostalgic in 21st century Tokyo.” The full pulled quote can be found on the inside jacket of the new album, with Japanzine appropriately credited. 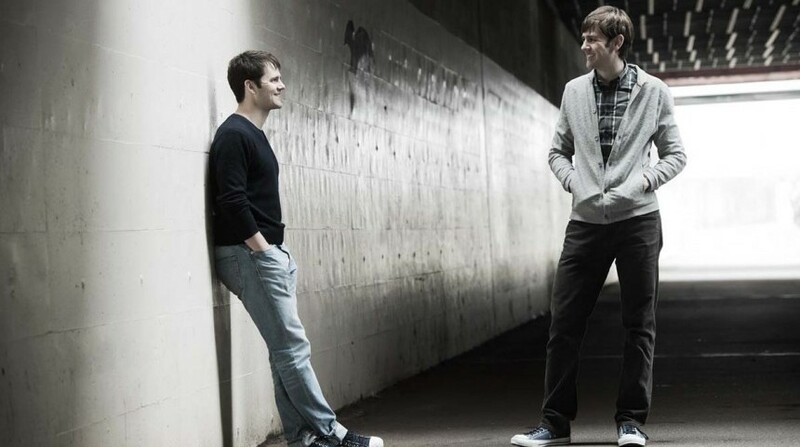 The cheeky title choice, if not the words themselves, is emblematic of the Watanabes style that pervades their sound: humble, playful and emphatically earnest. The first track on the album (“Over Romantic”) is easily the catchiest. The build is more gradual and less gripping than some of their earlier hits (“Guilt;” “Ice Age”) but reaches a climax of greater power and impact. The band’s playfulness emerges again halfway through the album with “There’s Something Wrong”— a catchy display of the group’s silly, often self-effacing humor. Though the simple lyrics in other tracks (“Make Things Better”; “Drenched in Sun”) at times border on the campy, there’s a good-natured sincerity in the vocals that prevent them from ever feeling contrived. The real gem of the album, though, is “Hummingbird,” a vocal-driven ballad with light instrumentals. The opening vocal harmony is absolutely arresting, with sounds of Blur or The Moody Blues, but sweeter than either. “Yuriko Yuriko,” which chronicles a woman’s dismay after being jilted by her fiancé who has run off to Tokyo to be a skateboarder (true story), in its extremely straight-forward lyrics creates an unresolved blend of tragedy and humor, with the song’s actual intentions all the more captivating for being undecided. The fingerstyle guitar and cello-strum backdrop, along with yet another gripping vocal harmony, makes it the album’s second best standout hit. 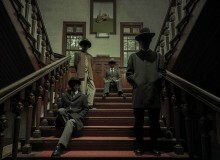 True to the group’s styled humility, this isn’t an album to challenge the Tokyo scene with uncharted musical territory, but a couple of its most powerful ballads prove that the group has added to their considerable gift for melody-creation and storytelling, greater depth and a keen sensibility. Spoiled and Nostalgic is available on iTunes and at Tower Records. For more information on The Watanabes, check out www.thewatanabes.com.